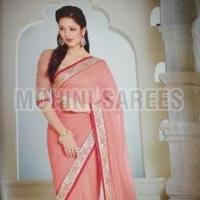 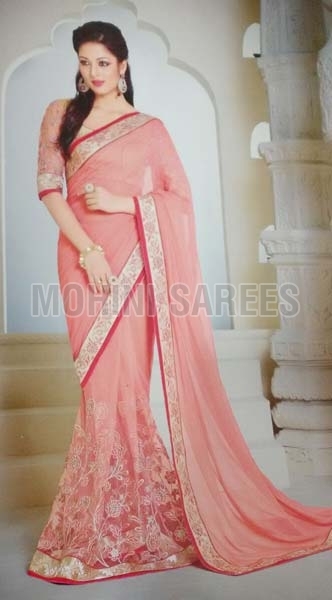 We are reckoned as reputed Providers of Designer Sarees in Maharashtra, India. 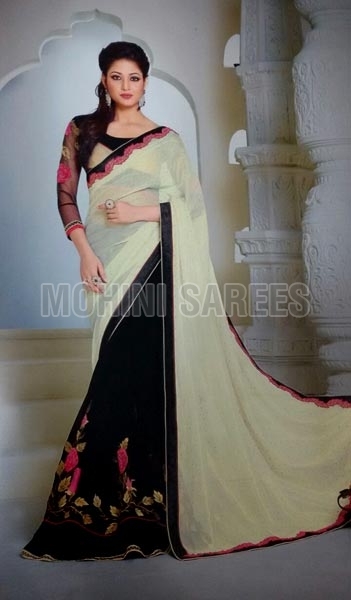 The Sarees that we offer are designed by skilled and experience professionals ensuring the best quality and durability. 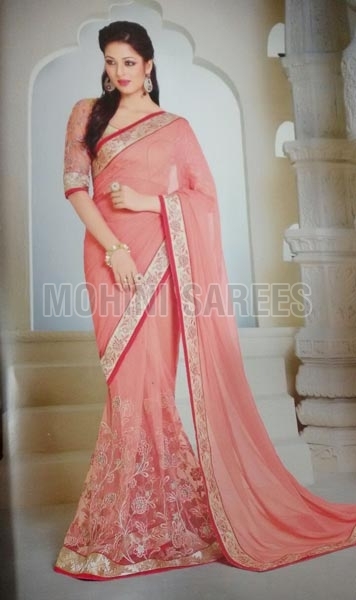 Our Sarees are customized as per the latest fashion trends according to the needs of buyers. One can avail Sarees from us in small as well as bulk quantities at the most nominal prices in the market.